On Friday 16th February, we said a final Goodbye to #SoulFire Sessions and welcomed in the start of #WildWiseWealthy with a live 1 day workshop held at the blissful Bingham hotel in Richmond. It was wonderful to have a fantastic group of women join us for the day. As the room filled up with attendees, the atmosphere was fizzing with excitement for what was to come. With views overlooking the River Thames, a bit of breakfast and a couple of cups of tea we were all ready to get to work. We kicked off the day by getting to know each other better. I always feel so blessed by the amazing women that attend my events. 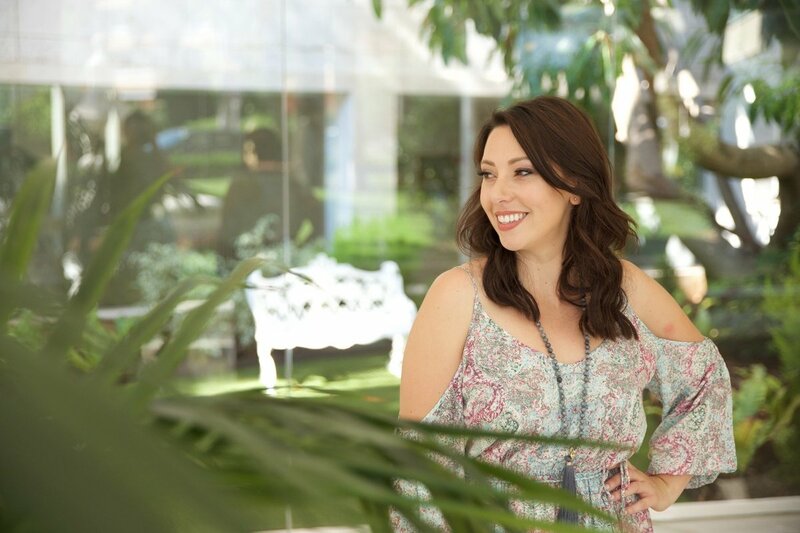 I know that my workshops offer women in business a lot because I work hard to delivering the best content for the room, but what makes my events even better is the incredible women who show up and are brave enough to share their experiences with the group. I am continually blown away by their openness and honesty. It’s so important to me to be able to create this safe space for sharing. There is so much strength in allowing yourself to be vulnerable. It’s not easy to talk about your fears and worries, especially in a room full of strangers and I absolutely honour each and every woman who comes along to share and to support. After an scrumptious lunch on the terrace, (the Bingham never disappoints!) we headed back inside to finish the afternoon’s work. There was one moment where the group was split into pairs and spread across the room to talk about their money stories and it was just wonderful to see all these incredible women opening up to each other about things that they made not have even realised themselves. In order to really move forward and live our dream lives, we need to be able to let go of old stories/thoughts that may have been holding us back. A big one that most entrepreneurs face is dealing with their money story. Our relationship with money is often based on things we were started believing when we were children. Things like “You can have love or money, not both” or “People who want money are greedy” or “I never have have enough money.” By identifying these limiting beliefs, we can transform them into more empowering beliefs and re-write our money stories. I feel so honoured to be a part of these journeys and I love to see the connections that were made on the day. Time flew by and before we knew it, it was time for celebration drinks! After a few glasses of prosecco and a lot of laughter, we all left the Bingham to enjoy our weekends and to process everything from the day. I’ve already heard about breakthroughs that have been happening for some of the women who attended and I’m sure there will be more to come. I can’t wait to see what else is in store for these inspiring women and hope to catch up with them again at another event soon! 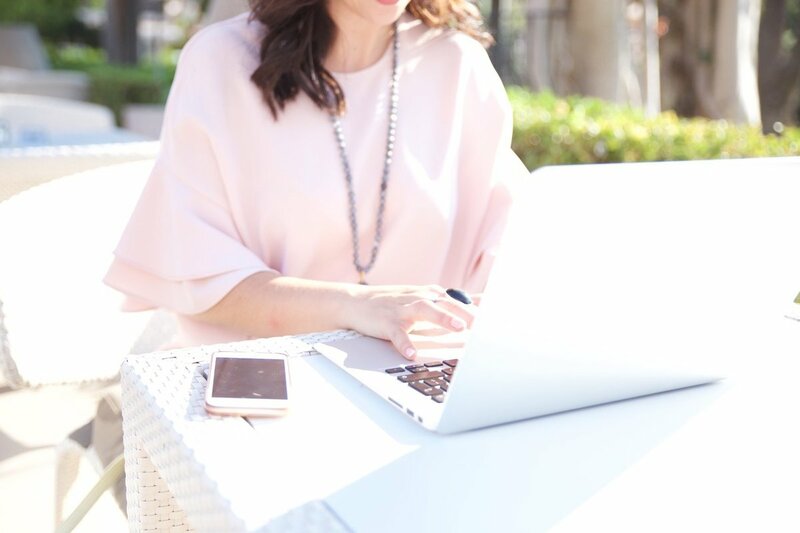 If you are looking for your tribe to help you become the woman you know you are, you can join the Wise, Wild, Wealthy Circle, my online membership site, which includes monthly group calls with me and a private FB group, as well as online resources to help you grow your business. If you would like to experience the magnificent power of Wise, Wild and Wealthy in person, I would love for you to join me at my next event in Richmond in June. 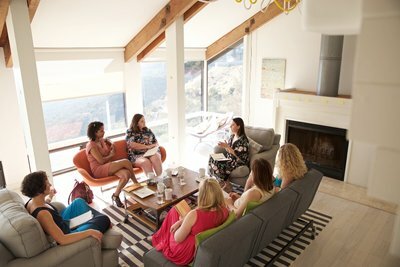 On 4th June, a gorgeous group of women will be gathering for this One-Day Business and Life Accelerator event designed to take high-achieving, purpose-driven business owners from exhausted and uninspired to Extraordinary and Unstoppable! Wise, Wild & Wealthy Woman programme. 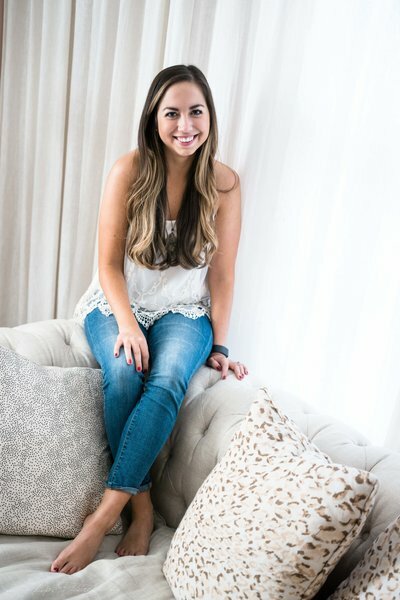 In #WiseWildWealthy Woman not only do you have all of the training, resources and tools to build and grow a successful business, I will dive deep with you and straight into the beliefs and fears that are really keeping you stuck. The next call is on 27th February and if you apply before 23rd February, you’ll be invited to attend the Desire Map Retreat as a welcome bonus, as well as immediate access to the Wise, Wild & Wealthy Circle. After just 3 calls, the woman in this programme have already made so much more than their investment back…. creating their first £10k+ months, signed new high-level clients after every call!! And created the businesses and lives that only recently were dreams. 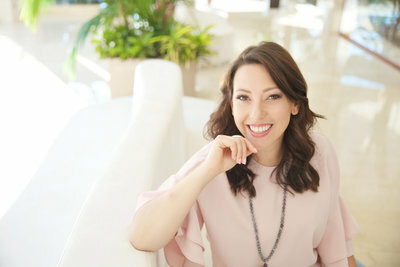 Check out my amazing client Tracey Livingston’s experience of my events and the Wise, Wild Wealthy Woman programme below and join her in the programme here. You don’t need to wait to manifest the life you dream of, you can create it now. It’s time to take that quantum leap. Join us for coaching, connection and community to soar.